Walking up Bridge Lane, I approached a doorman and asked if he could direct me to Mr. Wong’s. “Well”, he replied, “you’ve come the wong way. Go back along the lane, turn wight and then wight again and you’ll see the sign. Have a wovely night!”. “Thanks”, I replied with a smile on my face. Arriving at Mr. Wong’s, we were told that there would be a wait of at least an hour and a half, and being a Friday evening we were more than happy to go for a pre-dinner drink, so the wait was no problem. One of the “It” bars in Sydney at the moment is Palmer & Co. Just around the corner from Mr. Wong’s, Palmer & Co. is not just a bar to kill some time while you wait, it is an experience in itself! 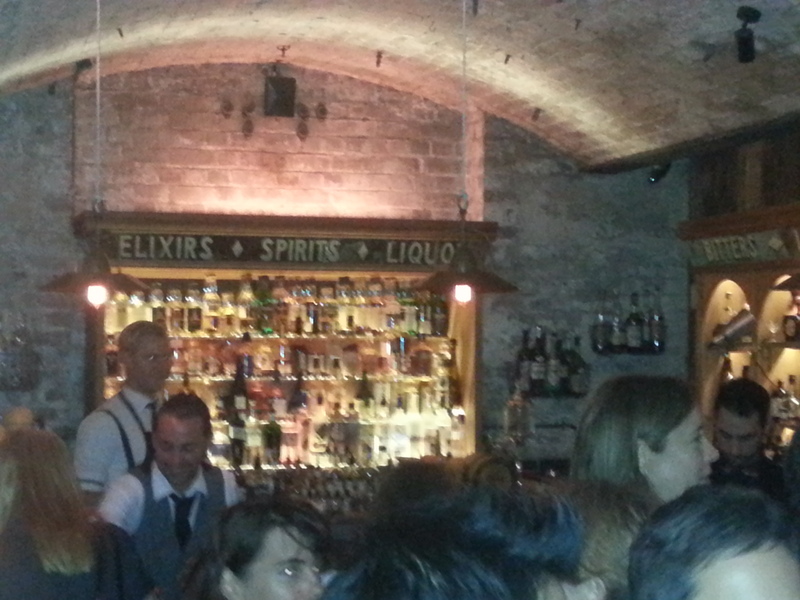 Creatively styled, this Prohibition style bar is located underground off Bridge Lane. The Bar serves all of the classic cocktails of the period and beer by the bottle. If you are a whiskey fan, the Whiskey Sour is something that should not be passed up. 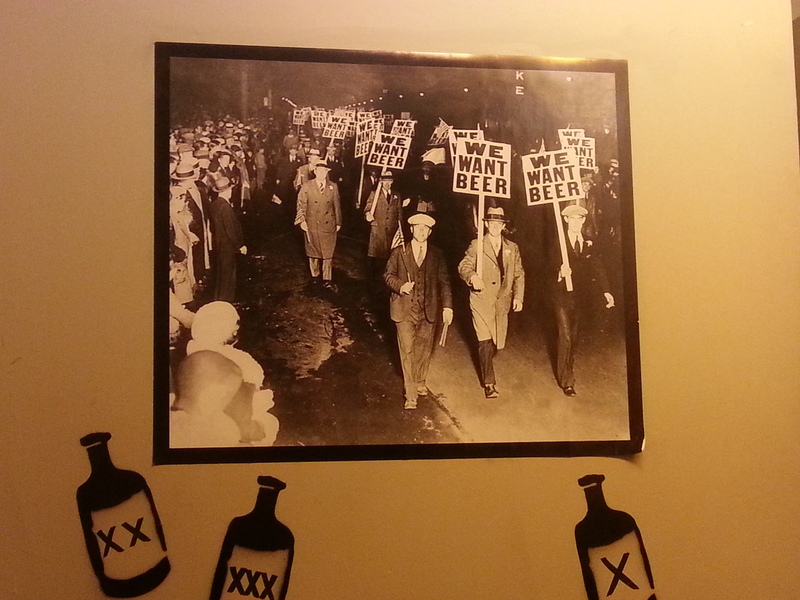 Prohibition photo. Imagine a world without beer! The hour and a half went by in what felt like 20 minutes and before we knew it we were back at Mr. Wong’s being walked through the restaurant to our table. 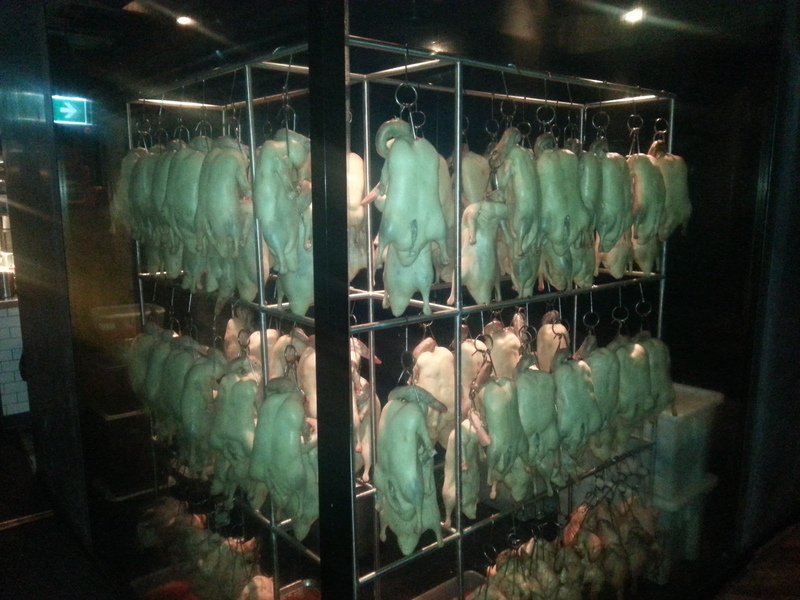 Walking past the kitchen in Mr. Wong’s is in itself worth the trip into the city. 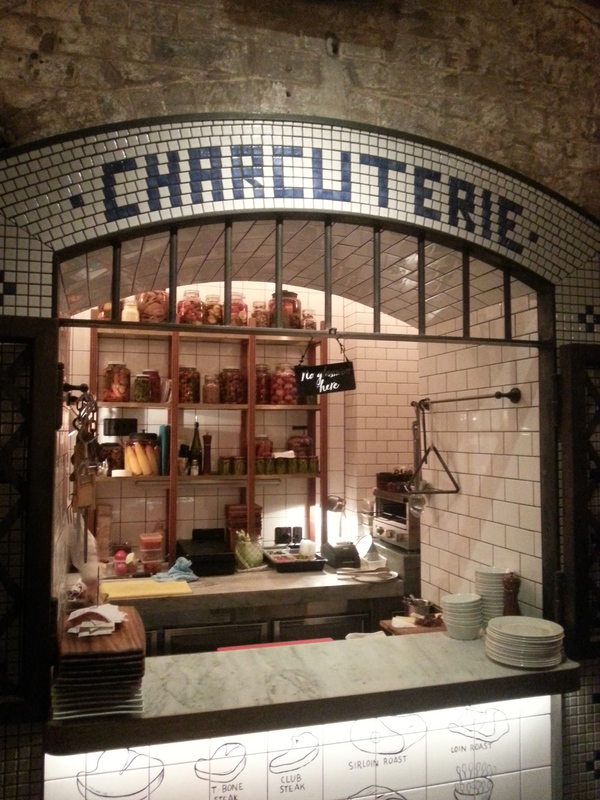 The open kitchen runs half the length of the restaurant, with a small room filled to the brim with Barbecue Duck hanging from hooks and a two storey wine cellar at the other end. 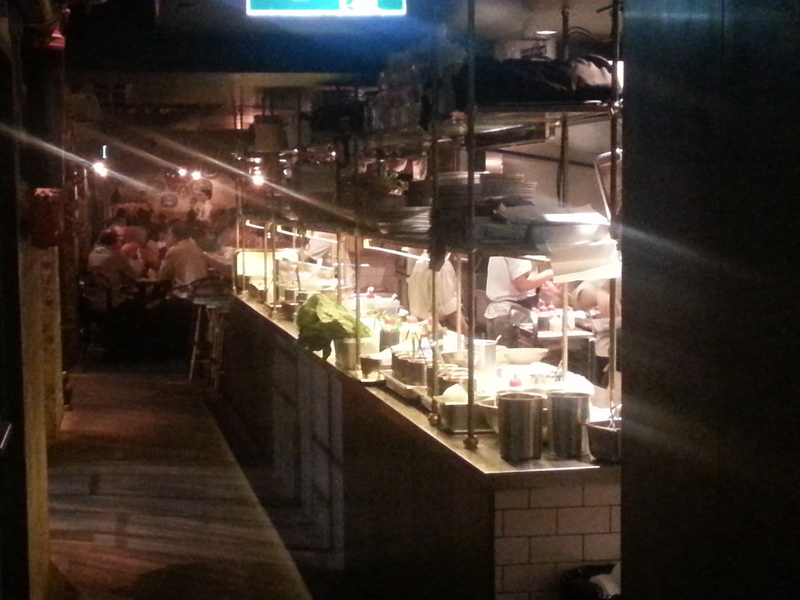 The kitchen was bustling with 20 something chefs grilling, frying and working their magic with flaming wok in hand. It is hard to concentrate on reading the menu with so much going on around you so I suggest ordering a drink and taking your time to take in your surroundings. For ease, we opted for the banquet and ordered another drink. The short wait was definitely worth it. The dim sum platter was a great little starter and equal to any dim sum that I have had in Sydney previously. It’s all happening in the Mr. Wong kitchen. 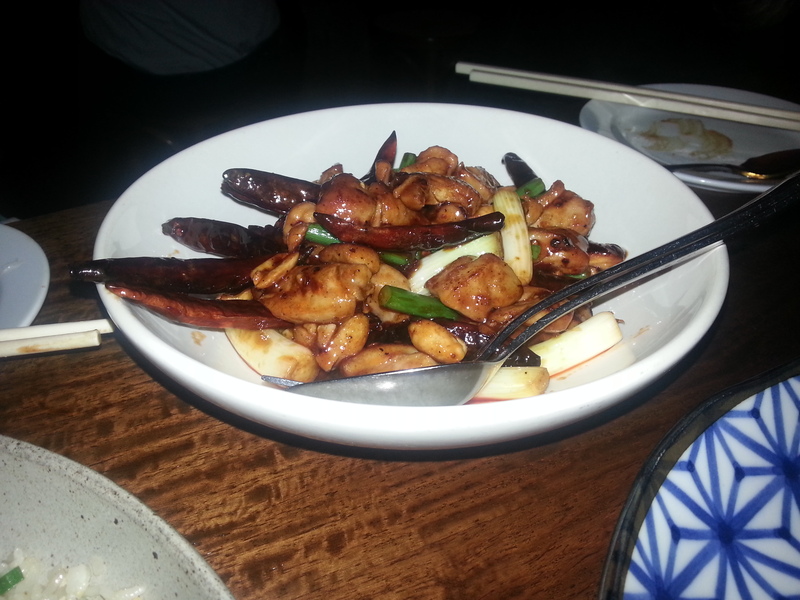 Usually I would finish this post by listing the dishes we ate, give them a rating and tell you how delicious they were. 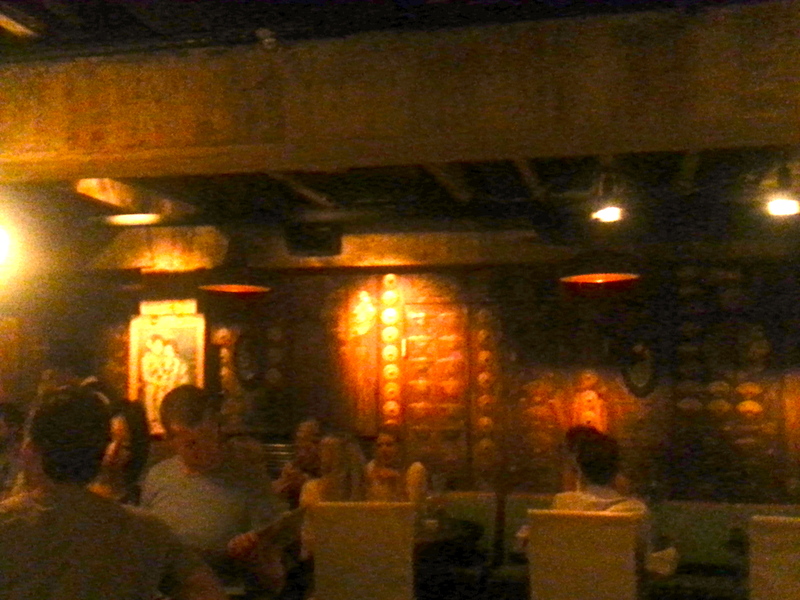 While each dish was amazing, I want to keep the focus on the atmosphere at Mr. Wong’s. The level of detail that has gone into this restaurant is second to none. The simple act of going to the bathroom turned into a trip down memory lane. The photos and incense that fill the bathroom took me back to the time I spent in South-East Asia. The kitchen, which I have mentioned already, was so alive with action that I was almost compelled to apply for a job as a dish boy just so I could be a part of it all. Mr. Wong’s is busy. 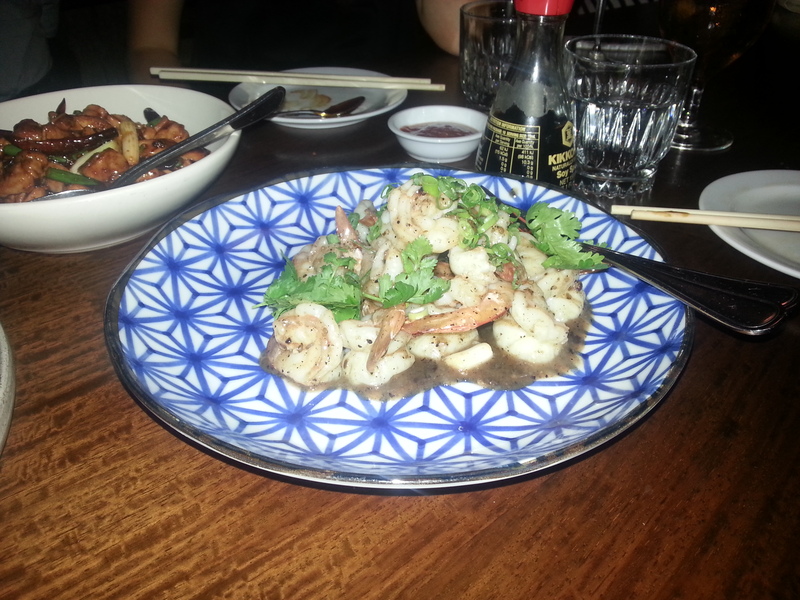 It is fast paced food and it is worthy of its tag as one of Sydney’s “It” places to eat at the moment. The bill will leave your wallet feeling a bit lighter than it was before you arrived but if food and eating means more to you than simply filling the stomach, then Mr. Wong’s should be added to your culinary bucket list! 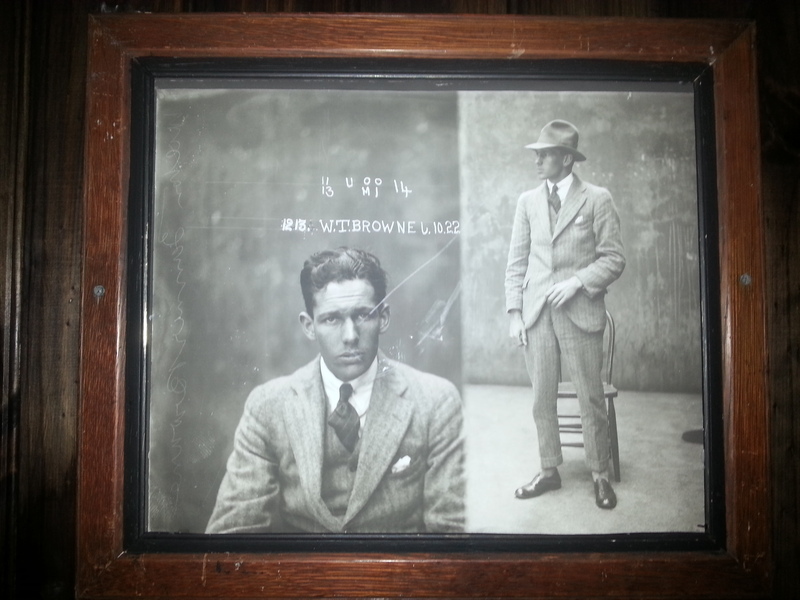 Palmer & Co. photo. Don’t fancy meeting this guy in a dark alley. 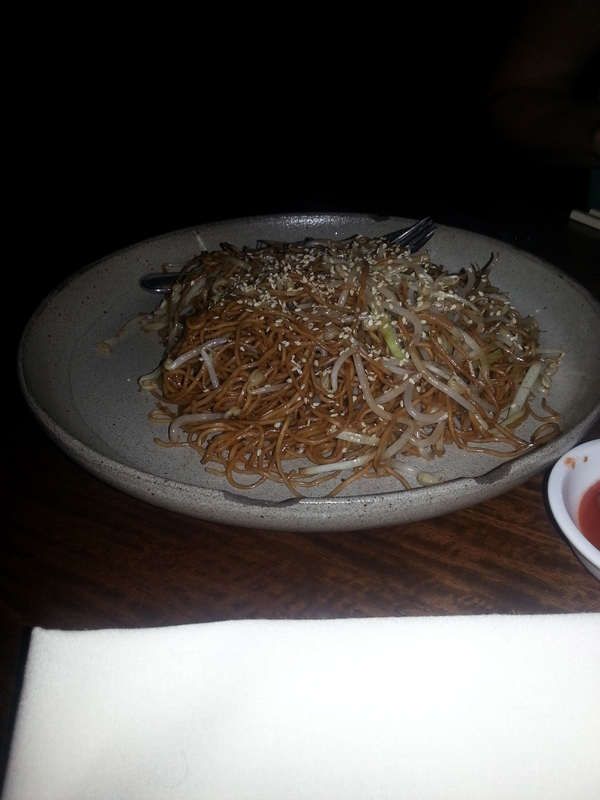 I love Mr Wongs – as you say it is pricey but great food and a great experience!